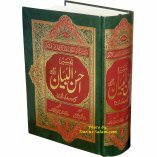 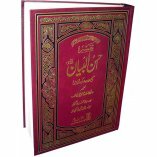 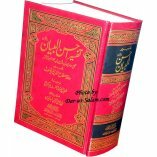 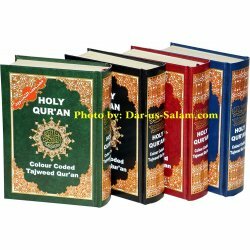 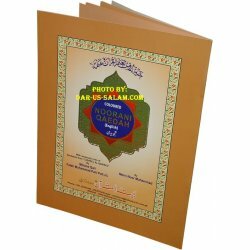 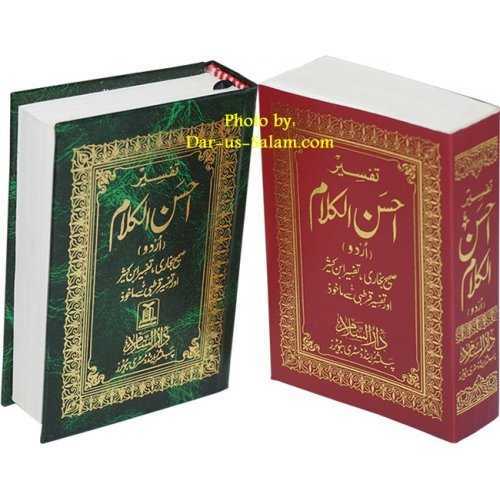 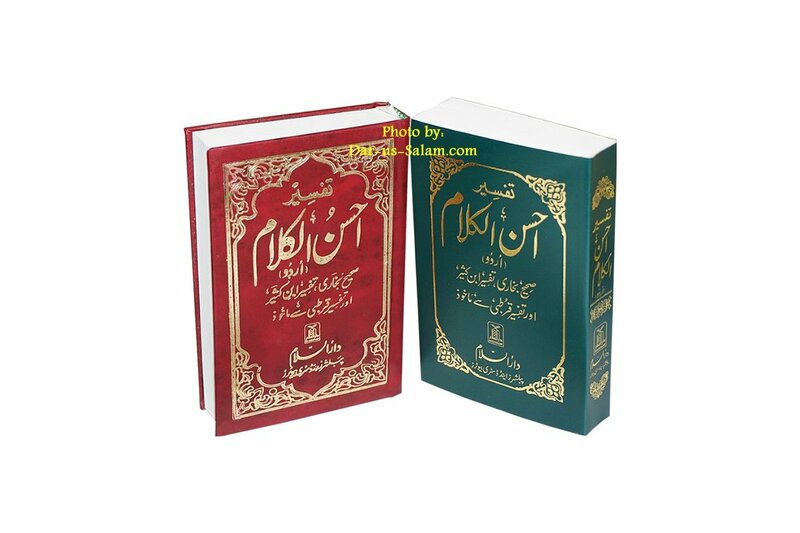 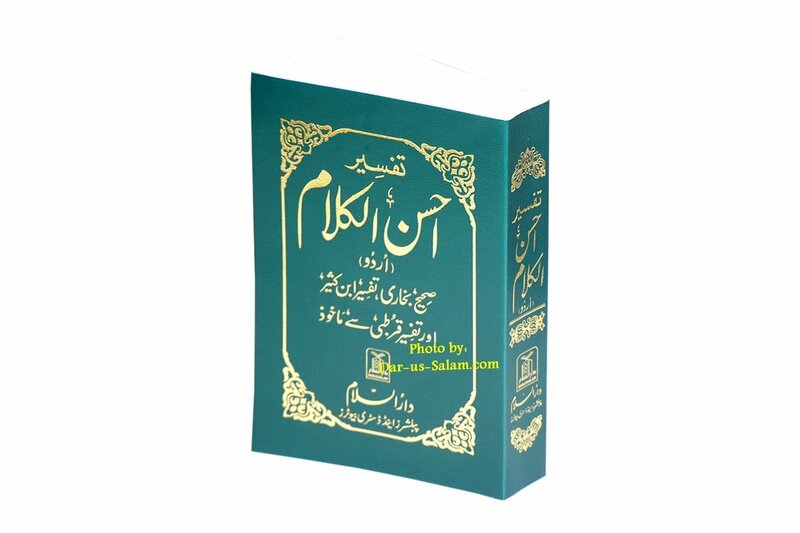 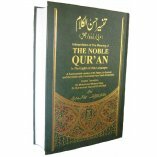 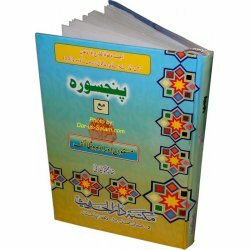 Tafsir Ahsanul Kalam is a summarized version of the Noble Quran with tafsir from Sahih Bukhari, Tafsir Ibn Kathir & Tafsir Qurtabi. 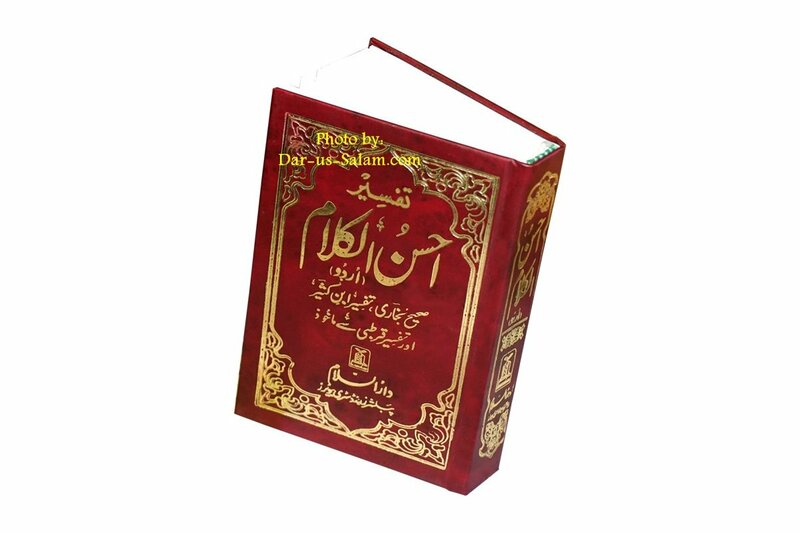 Quran with Arabic in bold Indo-Pak/Persian script with Urdu translation under each line. 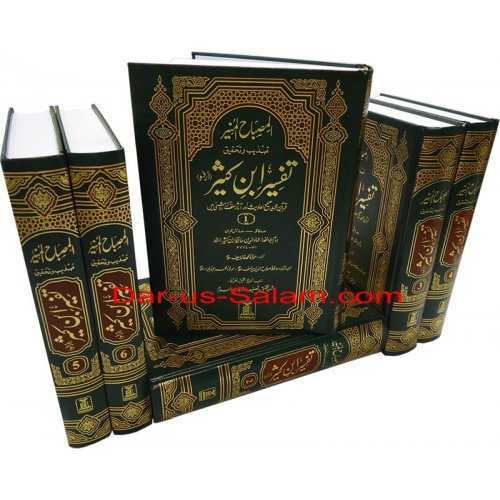 Includes Tafsir on the bottom of the page as footnotes.